When you think of sports injuries, you may think of football or other extreme sports. The reality is that sports injuries can happen during any type of workout. An injury can happen suddenly. You know right away that you hurt yourself, because the pain is sudden and severe. Other times you may not realize right away that you’ve hurt yourself. You may continue with your workout and notice hours later that you have swelling or an abnormal amount of pain. Other injuries are the result of repetitive movement. It is important to note that most sports injuries can be avoided. How Can I Avoid Sports Injuries? There are a few major causes of sports injuries. One common culprit is not warming up before activity. It is important that you do this each and every time you work out. Muscle pulls and tears can happen without a proper warm up. Another common cause of injury is improper form during an exercise. If you’re trying something new, it is wise to have a coach or trainer go through the exercise with you. He or she can ensure that you perform the move correctly, with good form and don't overdo it. If you have just started working out, you may be excited and ready to get some results. That’s great! However, if you are not accustomed to certain types of exercise, it is best to ease into things. Trying to do too much, or to do a move that you have not built up to can result in an injury. How Do I Know I Have A Sports Injury? In some cases, you know right away. You experience acute pain during your workout, you know immediately that you have been injured, and you know why. Other times, you may realize that soreness and swelling have developed several hours after your workout. Some injuries hurt no matter what you’re doing, and some will only be bothersome when you are doing certain activities. It is important to see a doctor if you suspect you have an injury. Sports injuries can take a long time to heal. The best course of action is to avoid them altogether. 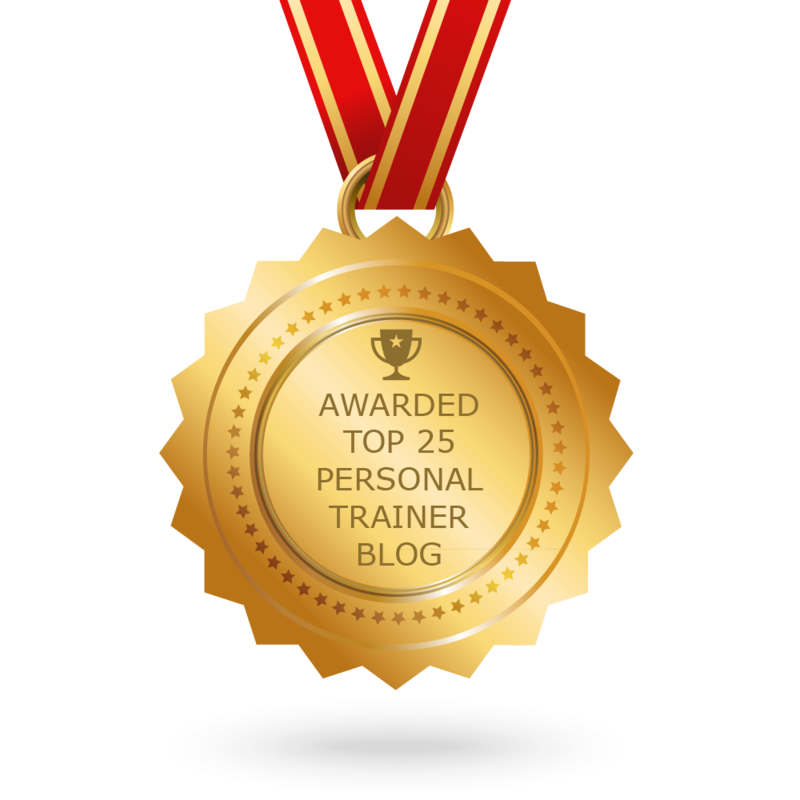 One of the many benefits to hiring a personal trainer is a reduced risk of injury. A personal trainer will assess your current physical condition and develop a personalized routine that is appropriate for your level of fitness. He or she will then take you through the routine, ensuring that you have proper form. Ralph Roberts is an Amarillo personal trainer at the Downtown Athletic Club. He can build a custom workout plan for your specific training needs.